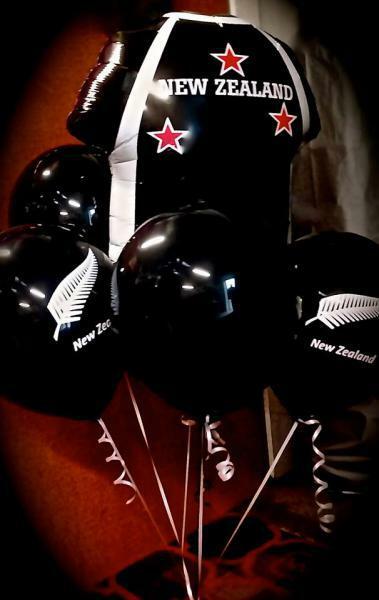 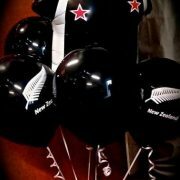 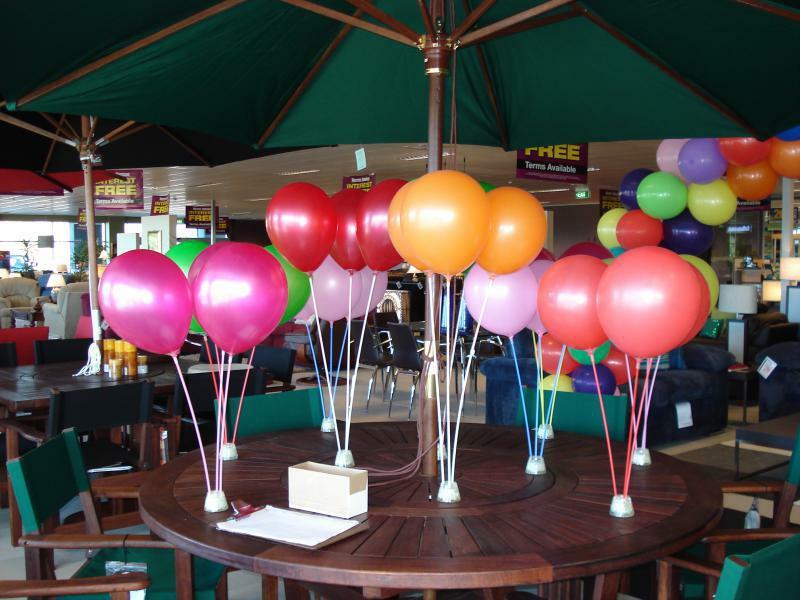 We have a range of balloons at Tui Party Hire. 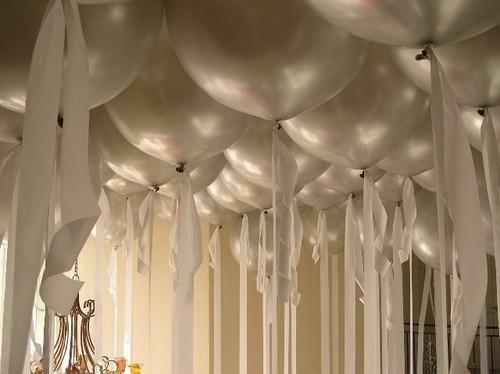 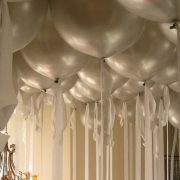 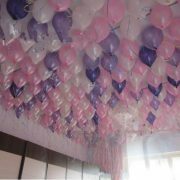 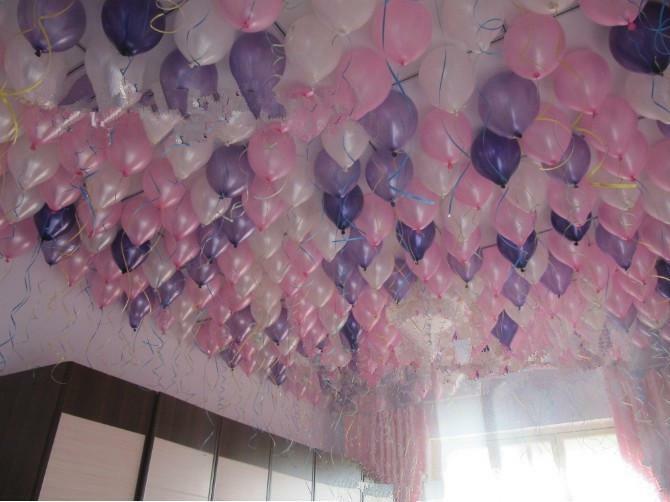 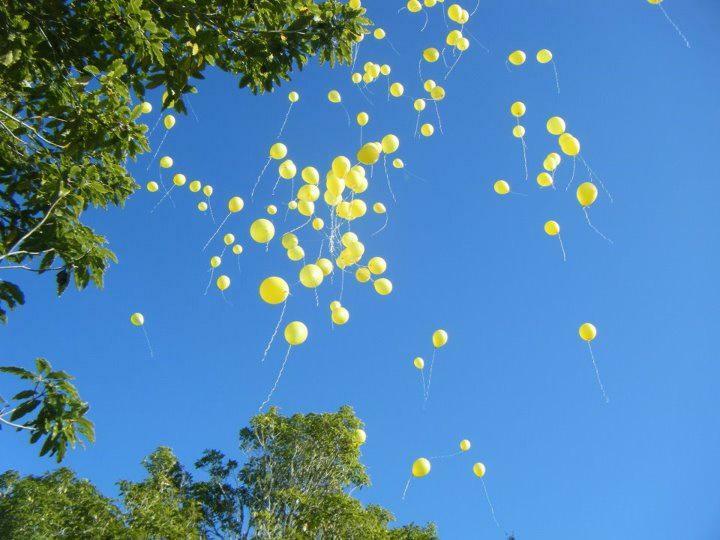 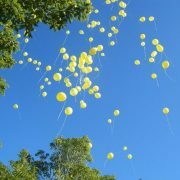 Whatever the ocassion balloons help create atmosphere at your special event. 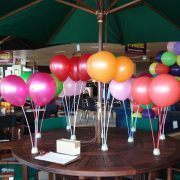 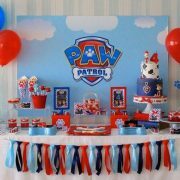 Birthday’s for all ages, weddings, work functions, conference events and much more. 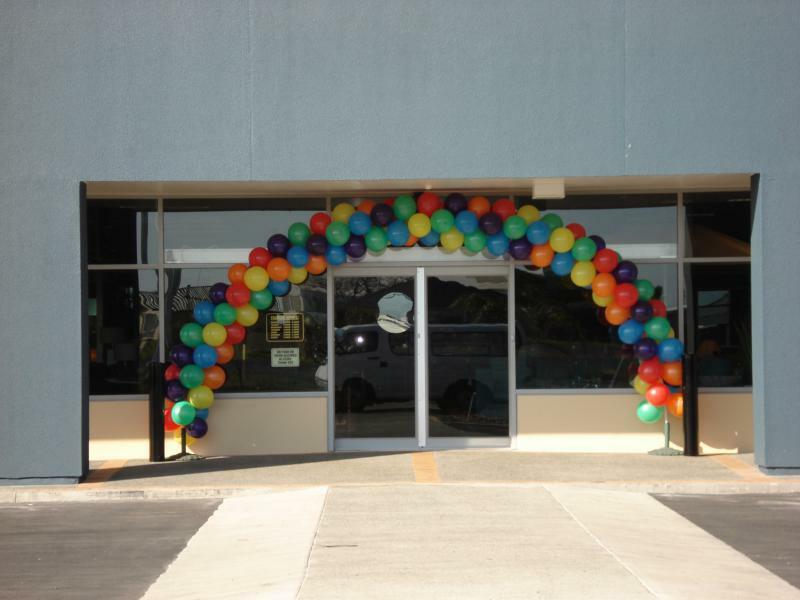 Contact us to discuss your next event and how we can add that something special with balloons from Tui Party Hire, Whakatane. 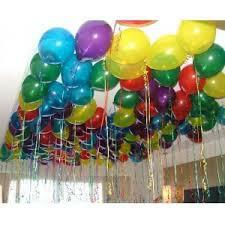 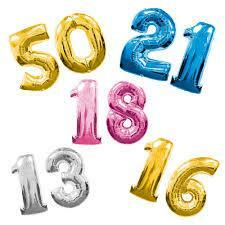 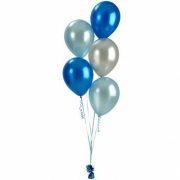 Our large range of helium balloons has something for everyone. 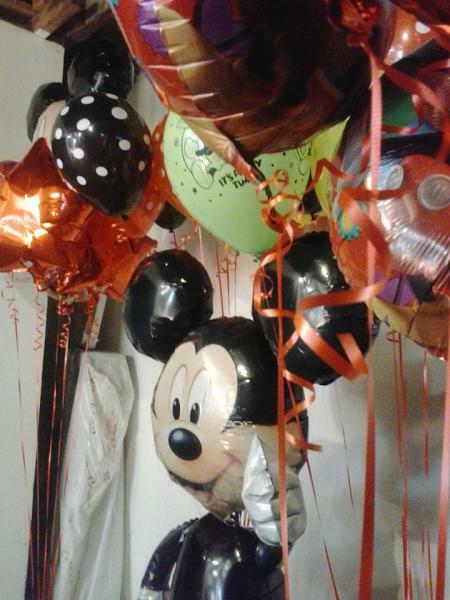 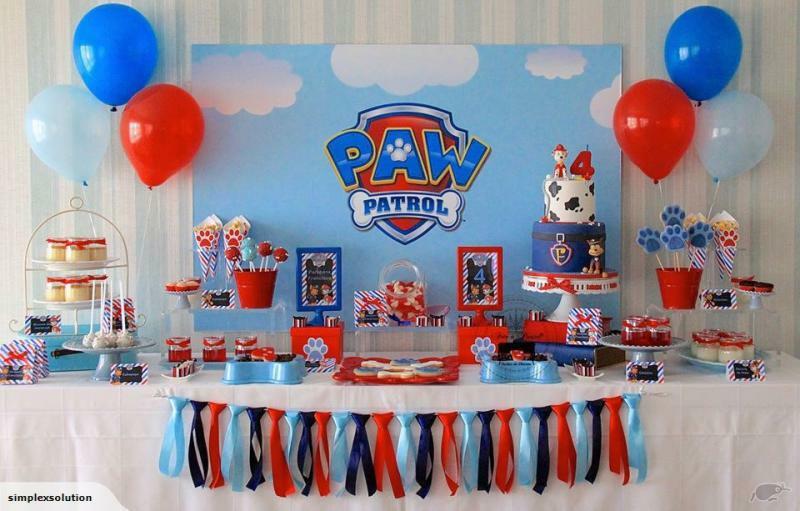 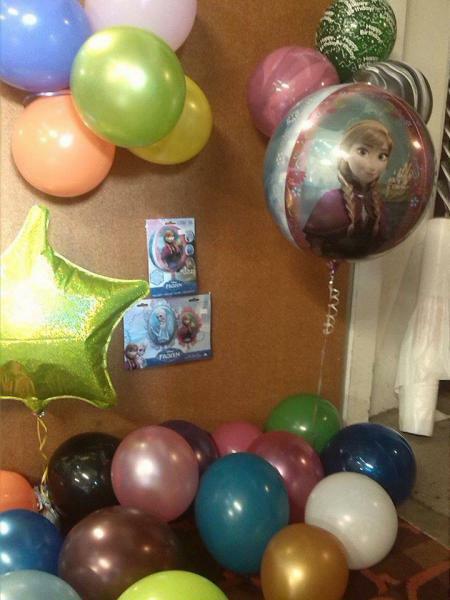 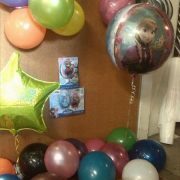 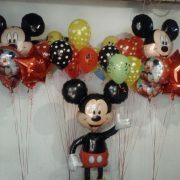 Themed party balloons include Frozen and Mickey Mouse and plenty more themes to choose from. 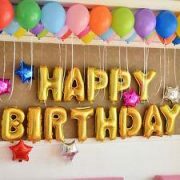 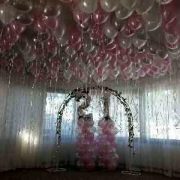 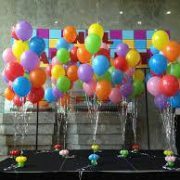 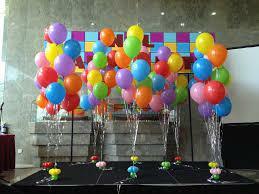 We will supply your quality helium balloons and can also supply the helium tank for you to fill your own balloons should you choose to do so. 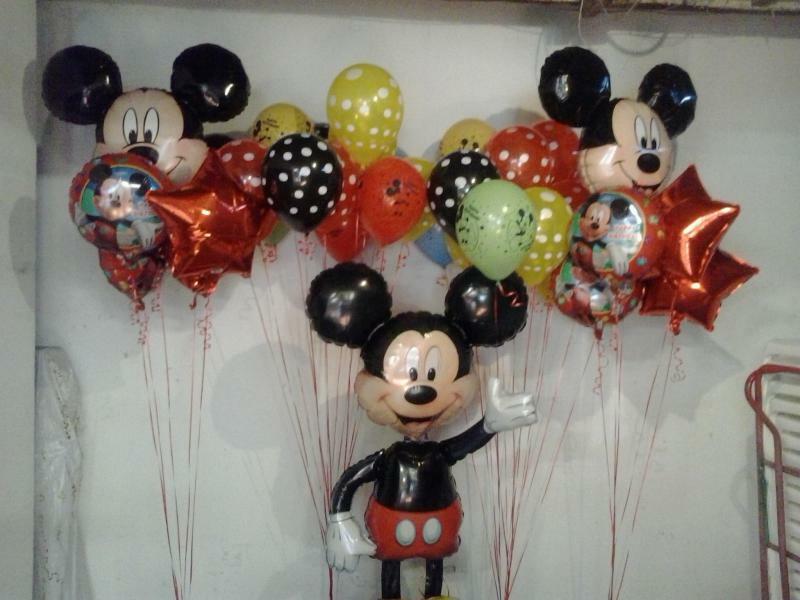 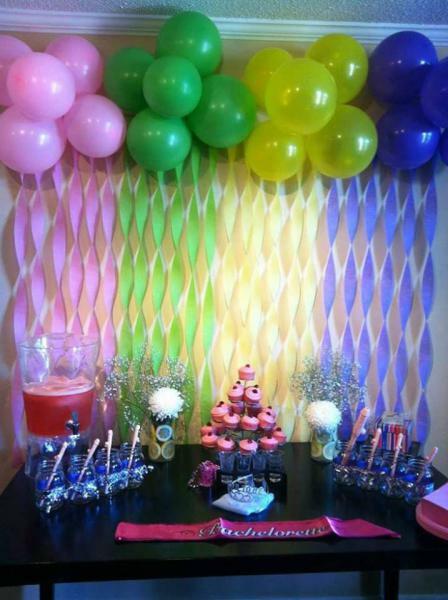 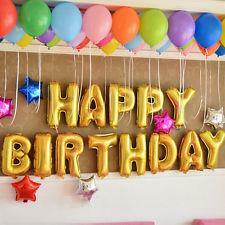 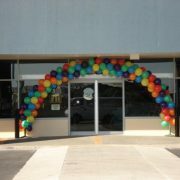 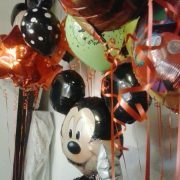 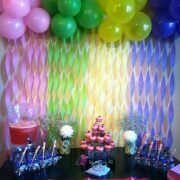 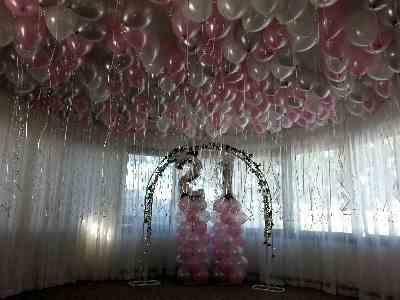 Contact us today to order balloons for your special event.